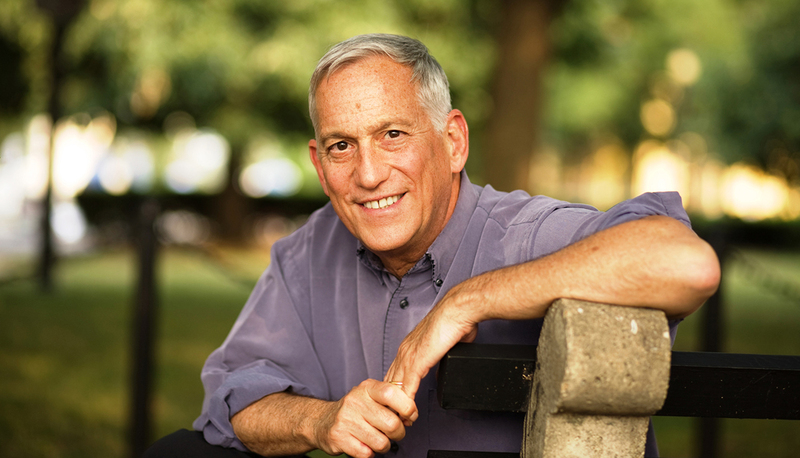 Anyone who has ever written anything on the Internet and read the comments it attracts will salute the bravery of Walter Isaacson, author of the highly-acclaimed biography Steve Jobs, who is inviting comments on drafts of his next book before it is even published. The book, which Isaacson describes as “a multi-part history of innovators of the digital age”, is due to be published in around a year’s time, and Isaacson has so far put online drafts of two chapters on several blogging sites, including LiveJournal, Medium and Sribd. Online collaboration is why the Internet was originally built, and I’m interested in any comments or corrections readers might want to make before I publish in a year. It should be entertaining, not least because many of the people featured in the book are still living and able to comment on Isaacson’s telling of their stories. You can see an example of this here.